Well, it looks like the rain clouds have finally drifted away from the Riviera Maya and left us with hot sunny summer-in-Playa weather. The kids are getting anxious, knowing that exams are over and the last days of school are fast approaching. Many of you will spend the summer traveling, perhaps back to your home countries to visit with family and friends in more temperate climates. The rest of us will be stuck here in the heat looking for ways to keep the kids entertained and out from underfoot for the next two months! By popular demand we have once again put together a listing of summers camps and programs for children on the Riviera Maya. I have not yet heard back from all of the organizations who I have reached out. I will update the list as new offerings come in and re-post it on the BuyPlaya Facebook page. There are some nice options again this year for children of all ages, both day programs and sleep over camps. These are the programs and summer camps that we have found so far for kids living in Playa del Carmen and all across the Mayan Riviera. Whether your children are interested in sports, nature, the arts or even a traditional sleep-over camp experience, there are a variety of options to choose from. Camp Azul Maya is located just about 2 hours from Playa del Carmen on Laguna Bacalar. 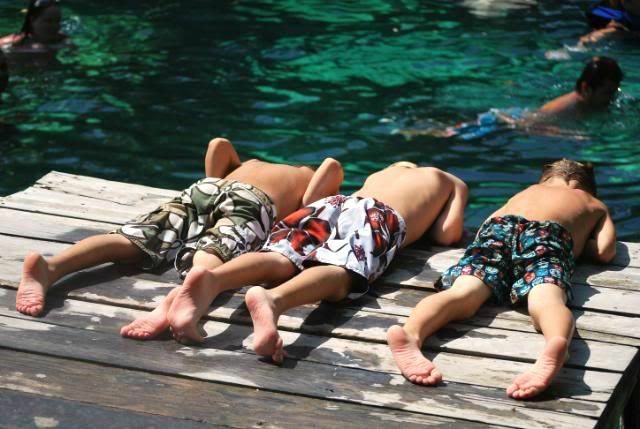 Children and teens, ages 9 - 16, will spend 1 week sleeping in eco-cabins on the shores of Bacalar, the lake of seven colors, surrounded by nature. 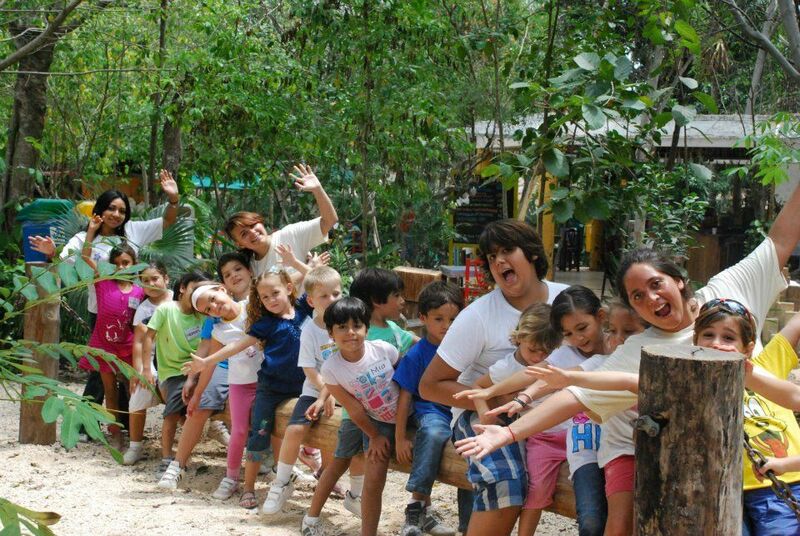 Summer Camp Azul Maya combines various elements that make this an unforgettable life experience where your children will learn, live together with nature and have a great time! 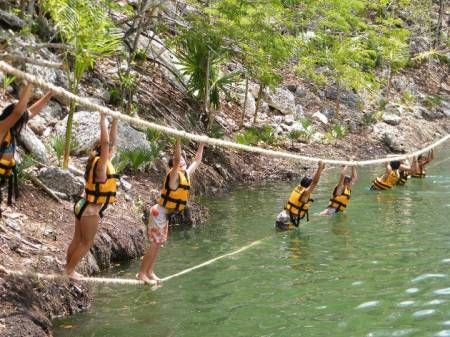 Activities include swimming in cenotes, kayaking, zip-lines, hiking, climbing/rappelling, visits to archeological sites, campfires and all the fun you would expect from a great summer camp experience. Onsite counselors are trained in biology, nutrition, conservation, ecology and the unique history and culture of the region. Medical/first aid care will be available 24/7. 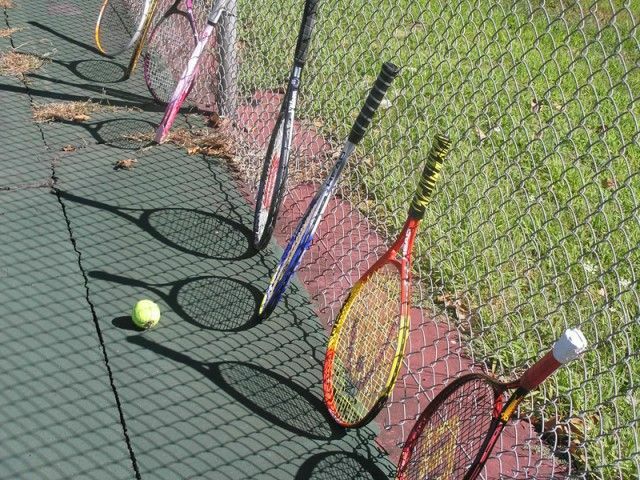 Sessions are limited to 30 campers to provide a personalized camp experience. Cost includes lodging, meals and all onsite activities. For more information and to reserve a place for your child, visit the Azul Maya Camp website , Facebook page or contact camp organizers at kayakcenter@raidmexico.com or lcanseco@raidmexico.com. Boys and girls, ages 6 and older, will spend their mornings at the Hipico Playa del Carmen learning all about horses; how to feed and care for the animals and their tack. 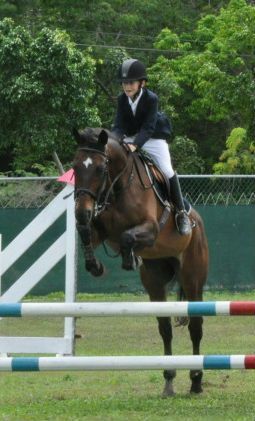 Riding instruction daily for beginning and intermediate riders. Children who enroll for a month long session will be able to "Adopt a Horse" for the month! 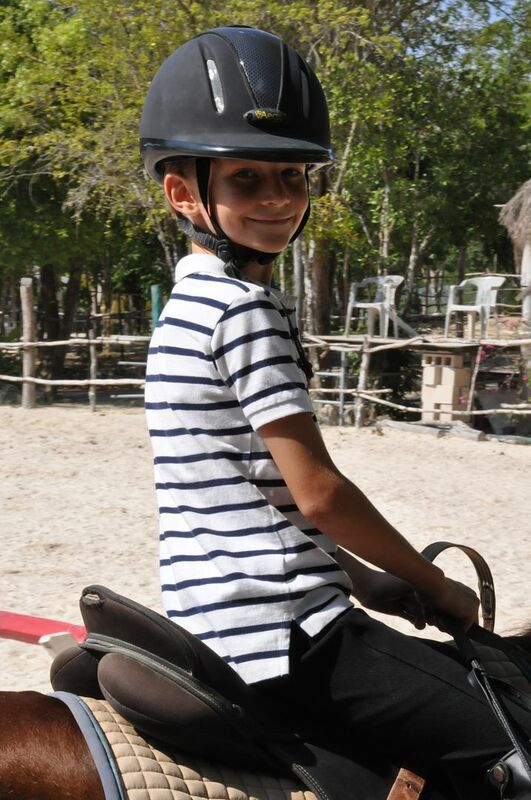 This is a wonderful opportunity to introduce your children to horses, animal care, stable maintenance and riding in a safe and fun environment under the supervision of experienced equestrian Paco Magallon. 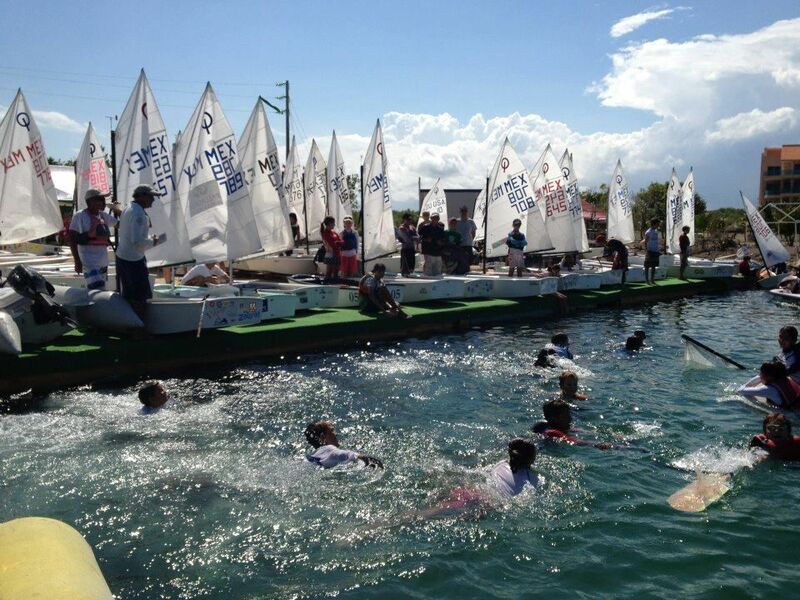 After riding class, campers can cool off in the cenote onsite! No previous experience required. Bi-lingual instruction. For more information, visit the Hipico Playa del Carmen Facebook Page or email hipicoplayadelcarmen@gmail.com. Children ages 1.5 - 7 years old will spend the day having fun with old friends and new! 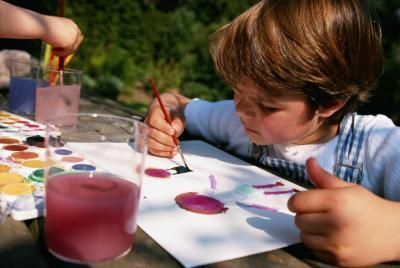 Using Waldorf based teaching methods, the children will have the chance to experiment with watercolors, learn a variety of handcrafts made from recycled materials, enjoy water games and face painting and much more! Instruction will be bi-lingual and provide a great opportunity for both native Spanish and English speakers to practice language skills in a casual, inclusive environment. For more information contact the school at elpapalote@prodigy.net.mx or call Miss Isela 984-128-6629 or 984 -104-0800. You can also connect with the school on Facebook. 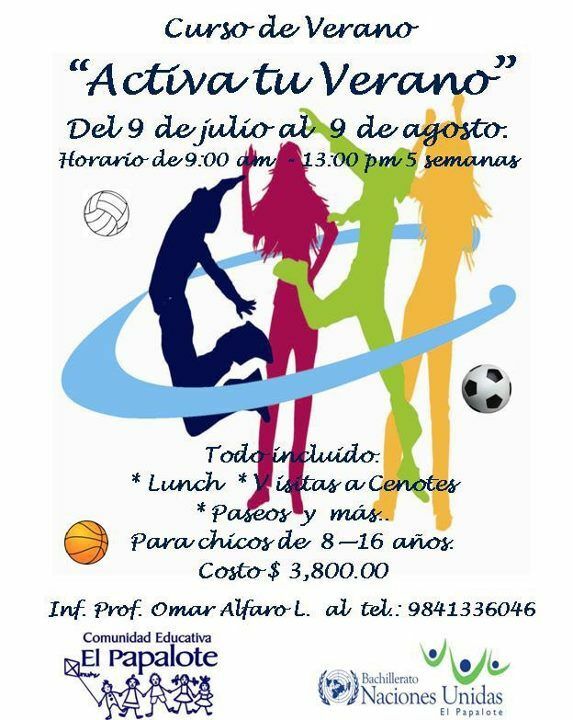 Papalote's Coach Omar Alfaro invites kids ages 8-16 to stay active this summer with a fun sports camp! 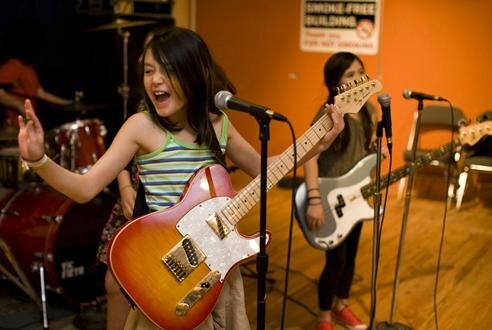 Children will be able to keep their skills sharp and learn new techniques during this 5 week summer program. Cost includes lunch every day, field trips and visits to local cenotes. For more information contact the school at elpapalote@prodigy.net.mx or call Coach Omar 984-133-6046. You can also connect with the school on Facebook. Inscriptions begin June 22nd at the school administration desk. Make your child's summer fun and educational! 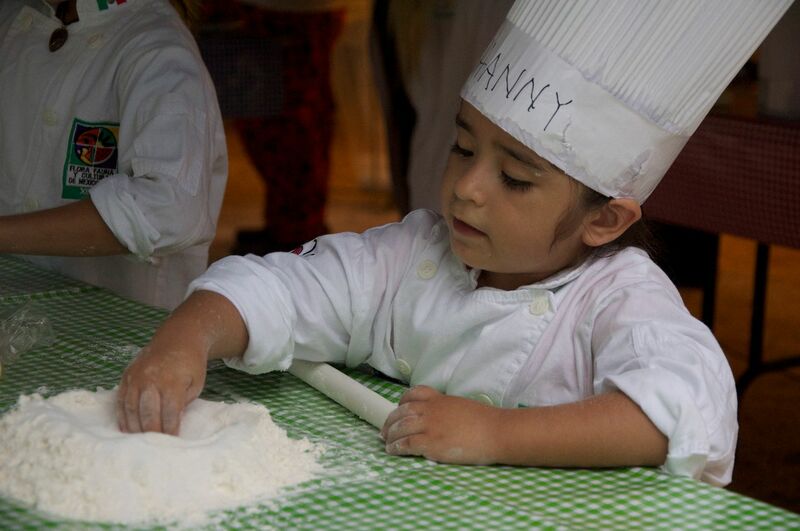 The Instituto de la Cultura y las Artes in Cancun invites children ages 4 - 10 years old to spend the day having fun, learning and developing new artistic talents making new friends! Children will have the chance to participate in a variety of artistic pursuits such as ballet, jazz, modern and traditional folk dancing, drawing, painting and much more! For more information call 998-898-4510. You can also connect with the Instituto de Cultura Cancun on Facebook. Prepare your young children for the birth of a new era and a new consciousness. 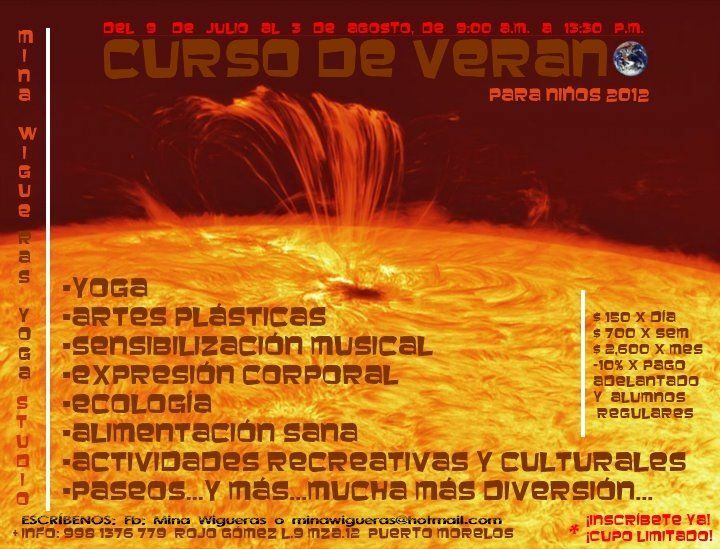 Children enrolled in the Little Om Curso de Verano in Cancun will practice yoga and Meditation, learn to grow and care for plants, create unique pieces of cosmic art, explore the perfect imperfection of Wabi Sabi and have some fun in the summer sun learning to SUP - stand-up paddle-board. This is truly a unique and spiritual summer camp experience! For more information call 998-885-2747. This will be of particular interest to National families who are looking for an intensive English summer program for their school age children. 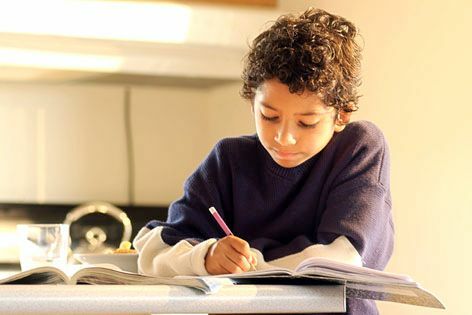 Harmon Hall, likely the best known English language school in Mexico, is offering a Summer Course for students ages 6 - 18. The classes will involve 2.5 hours of fun English instruction, a half hour break for lunch (supervised) and 2 hours of fun activities, also in English. Each week, the activities will focus on a different theme: Living Green, Healthy and Happy, Discovery, Diversity, The Power of Friendship and Where are We?. Parents can choose to enroll their children in blocks of 1, 3, 4 or 6 weeks. The students will cover nearly 2 full modules of the regular Harmon Hall language program during this 6 week camp. For more detailed course information including prices for individual week modules call 01-800-HABLA YA. A super-intensive course is also offered for teens and adults who want to study over the vacation period. Discounts may also be available through certain companies (all the employees of member hotels and companies of the Hotel Association of Riviera Maya, for example). Children in Cancun, Puerto Morelos and the Riviera Maya are invited to spend their summer days creatively under the supervision of Mina Wigueras at her Yoga Studio on Rojo Gomez. 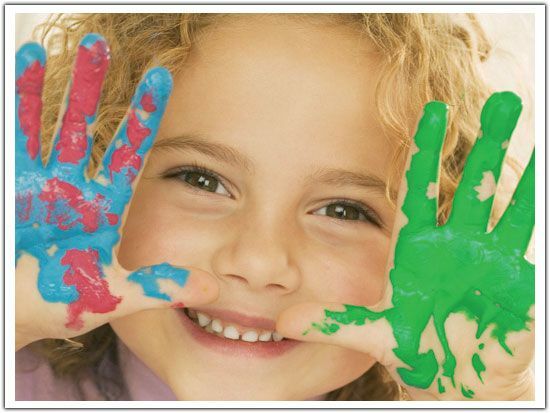 Children will explore many different artistic outlets including plastic arts, music, yoga and physical expression. 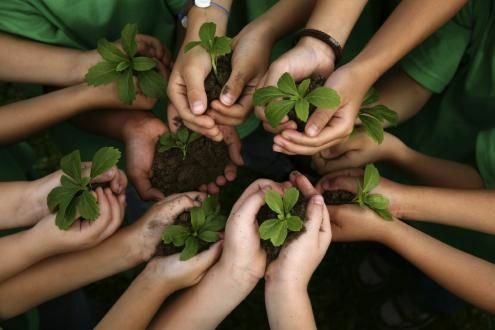 They will also take part in fun projects that teach about healthy eating, nutrition and ecology as well as many other recreational and cultural activities and field trips. For more information call 998-137-6770 or email minawigueras@hotmail.com. Discounts apply for regular studio students and for those who pay in advance. Make your child's summer fun and educational at this very affordable summer day camp! The Centro Cultural in Playa del Carmen invites children ages 4 - 10 years old to spend their days having fun and making new friends! 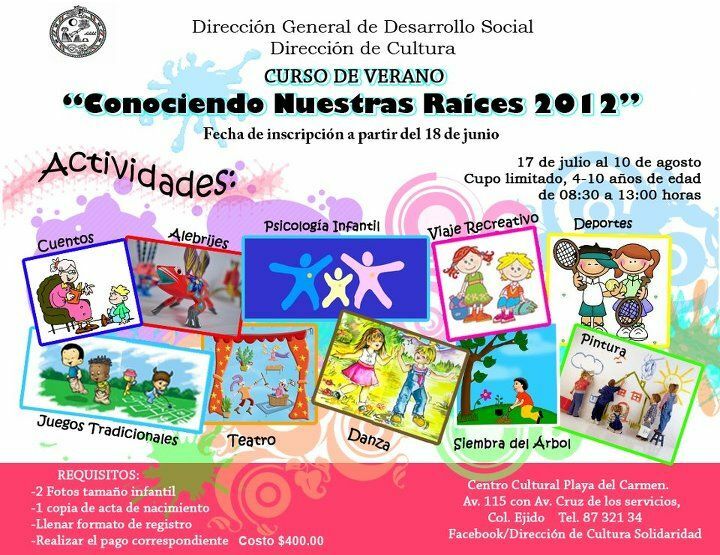 The theme of this year's program in "Conociendo Nuestras Raices" or "Getting to Know Our Roots". Children will have the chance to participate in a variety of activities such as story telling, dancing, drawing, painting, gardening, theatre arts, sports and games, arts and crafts and much more! For more information call 984-873-2134. You can also connect with the Direccion de Cultura Solidaridad on Facebook. Boys and girls ages 7 - 12 years old in Playa del Carmen are invited to spend 4 weeks exploring artistic expression and theatre arts at Dance 4 Fun. Activities will include dance, acting, musical and comedic theatre, plastic arts, choreography, scenic arts, music appreciation and physical expression. They will also take part in fun projects that teach about healthy eating, nutrition and ecology as well as many other recreational and cultural activities and field trips. For more information call 984-109-1746 or email dance4f@ymail.com. 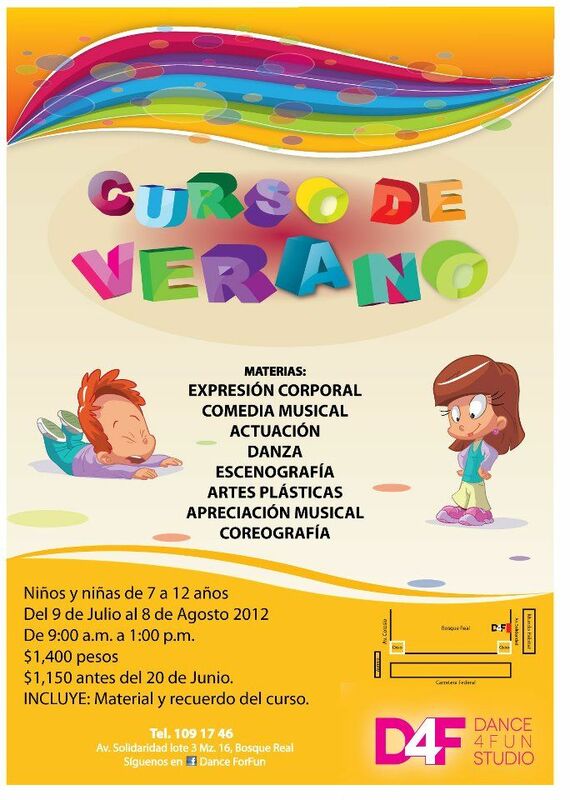 Manuel Acosta School in Playacar will open its doors once again with a fun summer program for children ages 3 - 12. Daily activities will include swimming lessons and workshops in painting, recycling, origami, arts and crafts, learning to use iPads and watching movies. Discounts apply for multiple children enrolled together. Costs include all materials. Children can bring their own snacks or purchase food in the school cafeteria. For more information and to register call 984-873-0652 or email playacar2001@hotmail.com. Intermediate and advanced dance students, ages 13 and up, are invited to participate in an intensive summer dance program covering a variety of significant dance forms. Classes will be lead by experienced dance instructors Liliana Alarcon, Ana Cuevas, Thalia Brena, Luisiana Leguzamon and Liliana Guerra. Each week-long module will include instruction in Street Jazz, Ballet, Modern and Lyric Dance, Hip Hop and and physical expression. Class size will be limited to just 15 students. 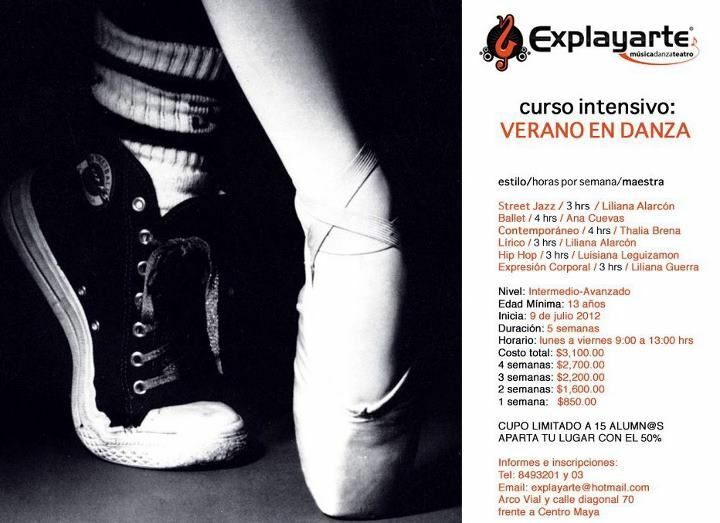 For more information and to register email explayarte@hotmail.com or call 984-849-3201 (3203). Talulah Dance Academy will be offering intensive classes in Modern Dance, Hip Hop, Jazz, Lyric Dance and Ballet at both the Cancun and Playa del Carmen studios. All classes will be taught by professional dancers and expert instructors. Classes are open to intermediate and advanced students, ages 10 and up. For more information, please call Cancún 998-884-1884 or Playa del Carmen 984-140-1566 or email talulah35@gmail.com. If you know of any additional summer programs being offered in Playa del Carmen or anywhere in and around the Riviera Maya, please let us know so I can add them to the list! Send me an email at michelekinnon[at]gmail.com.